The Law Offices of Peter C. Merani P.C. consists of attorneys dedicated to a specialized insurance practice, providing analysis and representation to a diverse client base for all manner of insurance policies, claims, and disputes. Our attorneys have experience giving coverage opinions to assist insurers and insureds in assessing the existence and scope of coverage. We are experienced in evaluating coverage issues as well as complex and high-exposure claims. Rely on our seasoned attorneys to devise appropriate claim management strategies. 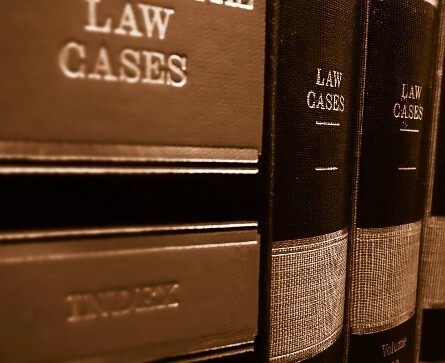 Our firm provides litigation counsel in numerous court cases (including declaratory judgment actions) and in arbitration addressing the applicability and/or interplay of coverage. We also offer counsel in bad faith and extra-contractual liability suits. Our attorneys are experienced in drafting policy and forms for major carriers and provide counsel concerning claim handling procedures. We regularly counsel insurers on coverage and claims strategies.